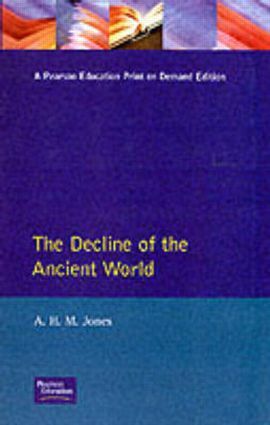 This celebrated account of the decline of the ancient world describes the fall of the Roman Empire and the beginning of the emergence of the new medieval European order. 26. Why Did the Western Empire Fall?